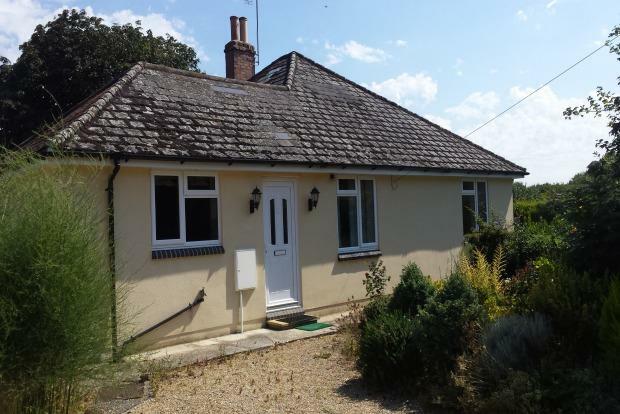 3 Bedroom Bungalow To Rent in Sherborne for £950 per Calendar Month. A modern three bedroom detached bungalow located in the popular village of Longburton just a few miles outside of Sherborne. The property has: oil fired central heating, double glazing and double garage. Accommodation comprises: Front door to entrance hall, living room with doors to conservatory, fitted kitchen with white goods, three bedrooms, bathroom with shower and bath, outside there are gardens to the front side and rear. The front driveway gives parking for several cars and the property also has a double garage to the front.